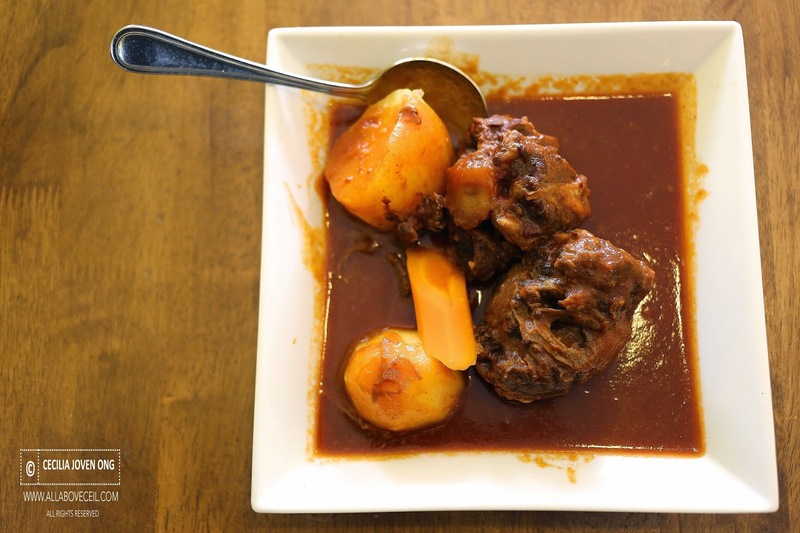 ALL ABOUT CEIL: Oxtail Stew, a Dish Forgotten by Time. 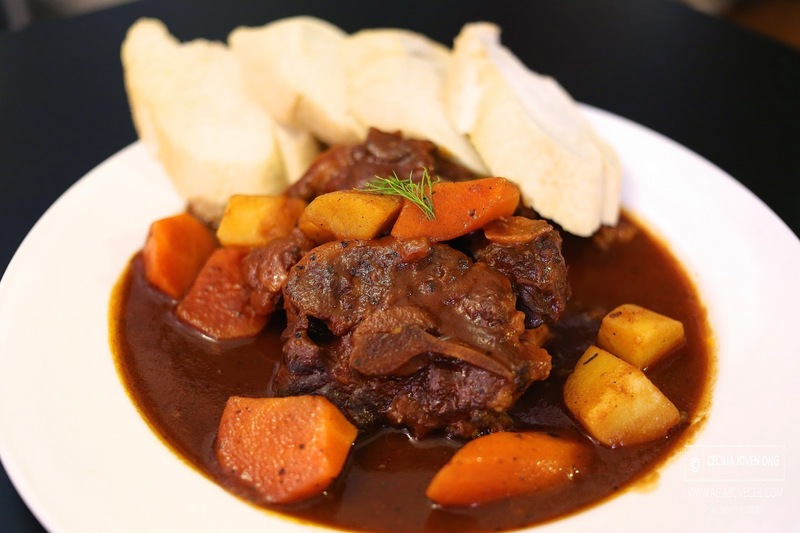 Oxtail Stew, a slowly cooked dish and slowly forgotten by time. Read my article on MAKANSUTRA to find out where to eat them.